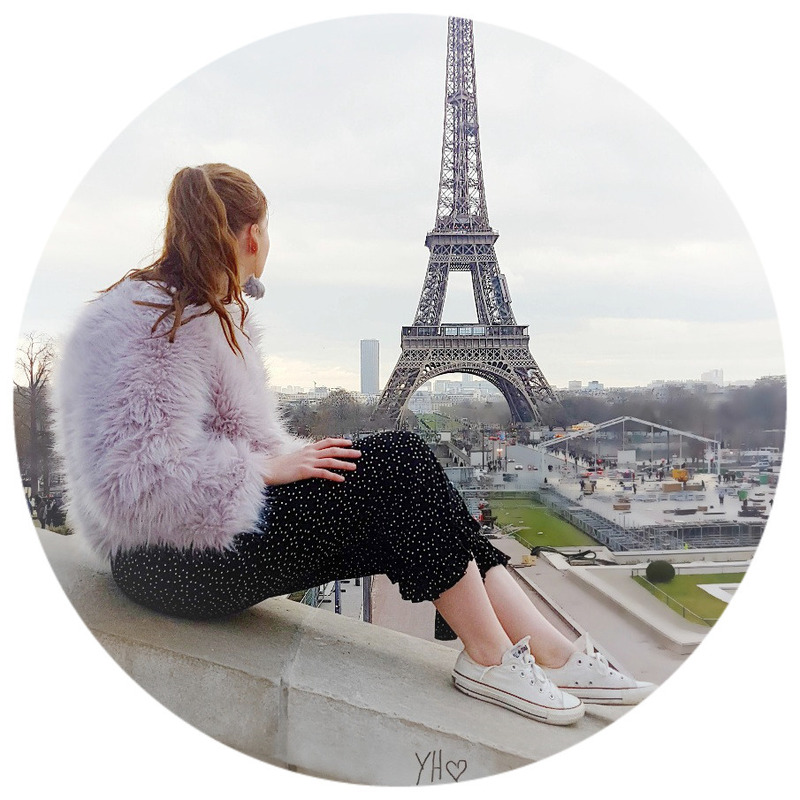 Christmas is so close to us now, which means I am able to listen to festive music and have cosy nights in watching Christmassy films with hot chocolates, to get in the festivity mood - which let's face it I am quite clearly already in. 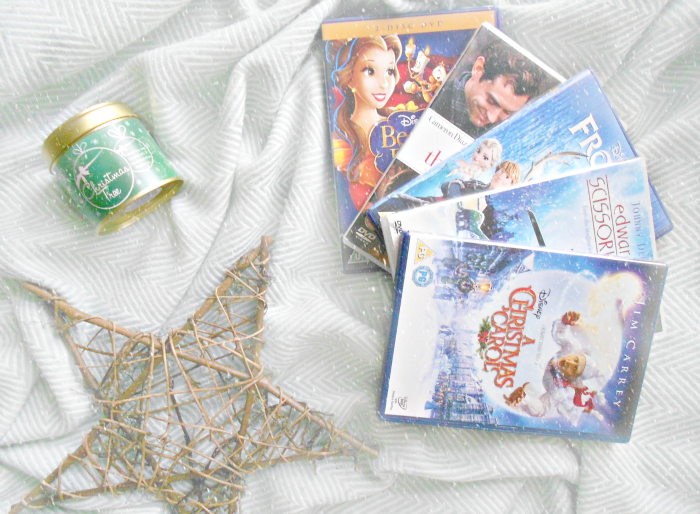 For today's post, I wanted to share with you all some of my favourite Christmas films that I love to watch throughout December. P'S a lot of Disney films to be expected! 1. Disney's A Christmas Carol | This is an animated retelling of the Charles Dickens' classic novel about a Victorian-era miser taken on a journey of self-redemption, courtesy of several mysterious Christmas apparitions. I really like this film it is a lot different from most Christmas films I have in my favourites, but it does have a sense of adventure to it. It's a little bit like The Grinch, this grumpy old man ends up falling in love with Christmas. Just writing about it makes me want to watch it! 2. Edward Scissorhands | This was in my Halloween Favourite Films therefore that speaks for itself. This is about a young, quirky man who has scissors as hands and a freakish appearance. A saleswoman discovers Edward and takes him home, where he falls for Peg's daughter. The music and the elements of snow really makes this film feel Christmas-y and get you really excited. The TV always has this on around Christmas! 3. Disney's Frozen | When the newly crowned Queen Elsa accidentally uses her power to turn things into ice to curse her home in infinite winter, her sister Anna teams up with a mountain man, his playful reindeer and a snowman to change the weather condition and help save Elsa. You probably all know what Frozen is about as it seems as though everybody has saw this film! I love this film over the Christmas and to me it is a festive film. The soundtrack is so entertaining and the storyline has a great little twist to it. 4. The Holiday | Two women troubled with guy problems swap homes in each other's countries, where they meet a local guy and fall in love. If you like Love Actually you will probably like this film too. Even though it is on for over 2 hours, which seems extensive for a romantic film, it is a lovely film to watch over Christmas. I love Jude Law for starters, but there is a lot of wintry, Christmas vibes to this film which makes it perfect to snuggle on the sofa to watch. 5. Disney's Beauty and the Beast | When Belles father gets imprisoned by the Beast, she offers herself in exchange of his freedom. Unaware that her captor is in fact an enchanted prince, Belle and the Beast discover love for one another. I love this film! It is in fact my all time favourite Disney film, which is probably why I included it in this post. It has a lot of Christmas, cosy elements to it and the soundtrack is so much fun to sing along to. 6. The Nightmare Before Christmas | Jack Skellington, the king of Halloween Town discovers Christmas Town, but doesn't quite understand the concept behind it. If you enjoy those gothic, quirky, animated movies you will really enjoy this film. This film is a traditional film you have to watch over the Christmas! I didn't think I'd enjoy this film, given it looks a lot like a Halloween film, but I actually really enjoyed it. These are my Top 6 Favourite Christmas Films that I watch every single year and can never get bored of. I do have other favourites that I would also recommend such as Elf, Home Alone, Jingle all the Way and The Polar Express. These are all typical Christmas-y films that get you in the festive mood! What are your favourite Christmas films?? The Holiday is one of my favourites too. Great post! It is such a festive, cute (Jude Law) film! I love beauty and the beast, It's such a great film! I know right! So glad you love it too! I've actually never watched The Holiday. I guess I have to! My favorite are Elf, Love Actually and Sundays at Tiffany's. Is it bad I've never seen The Holiday - sounds really good though! My favourite Christmas films have to be Elf, Nativity or Arthur Christmas! It is a long film to watch! I've never saw Arthur Christmas but always wanted to! Yes, yes and yes! I love these picks! Ah :D I love Christmas films, I still have two to watch before Christmas! I'm running out of time! I do love the Christmas Carol, however I did notice Jim Carrey is SO like The Grinch in it! bonkers! I know right?! I am so sad Christmas is over with! I still haven't watched The Holiday yet this year! It has been on the TV so many times this year! It's such a cute film all year round! I have never saw Arthur Christmas but everyone says its good! I absolute love a Christmas carol! I watched it for the first time just a couple of days ago, but I've always loved the story and the moral of it all. Got to love a nightmare before Christmas as well, Tim Burton nails it every time! It's so good! Plus its Disney ;) Did you know Tim Burton classes it as a Halloween film? I don't think I've watched it any other time than Christmas! Such great picks!! Love The Holiday and Edward Scissorhands! Glad you liked the post and good choices! Aw no that is awful news I do hope you's have found it! And I hope you had a lovely Christmas too! I love all of your picks Katie! It's not Christmas without watching The Holiday, Love Actually and Home Alone for me! Merry Christmas for tomorrow! :) Hope you have a lovely day!! Glad you like them Ellis! I love Home Alone but I didn't watch it this time round! Hope you had a nice Christmas! Hope you had a nice Christmas and I love that film! I love A Christmas Carol, The Holiday and Frozen for Christmas. I already watched all of those during December and they got me really excited for Christmas. We might watch Frozen again tonight with my family. hihi. Good choices! I never watched Frozen which is a shock!